Dingbat fonts can be a lot of fun to use and very versatile. Some dingbats will have symbols, others will have designs and even some elaborate pictures. 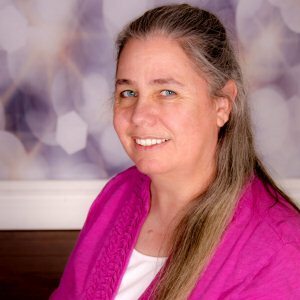 You can have dingbats that will create frames, faces, flowers, and much more. Since dingbats do not display the standard alphanumerical, it can be a bit challenging to know where is that rose design, or that round frame. Other than typing all the keys on your keyboard and seeing what appears, there is a better way. 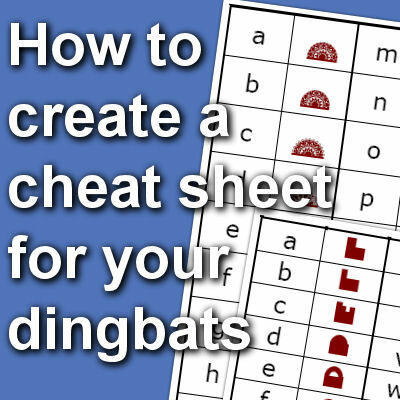 Although most dingbat fonts don't come with a cheat sheet, it is fairly easy to make one yourself.